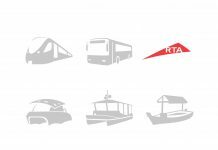 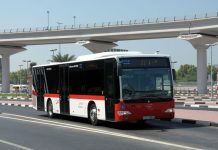 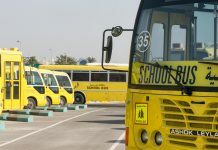 Dubai, June 23 2011 – EPIC, in collaboration with Dubai Events and Promotions Establishment (DEPE), today launched the UAE’s first green parking, fully equipped with charging stations for environment-friendly electric cars. 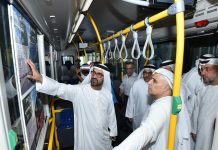 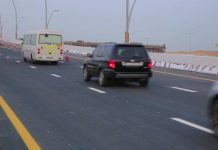 From his side, Yousif Mubarak, Executive Director-Operations at DEPE, hailed the initiative stressing that “it was a pioneering step that would pave the way for more similar initiatives in the future. 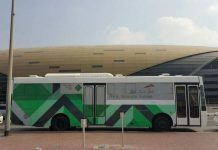 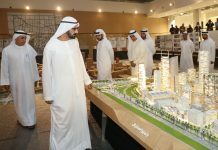 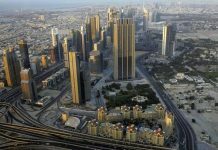 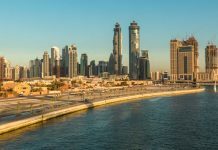 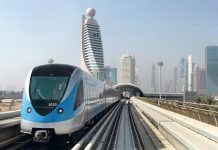 Yes, electric cars are very limited in Dubai, but having a green parking at an important and popular venue such as Dubai Mall sends a strong message that the Government of Dubai is concerned about the environment.” “It will raise awareness about this important issue to say the least,” he added.